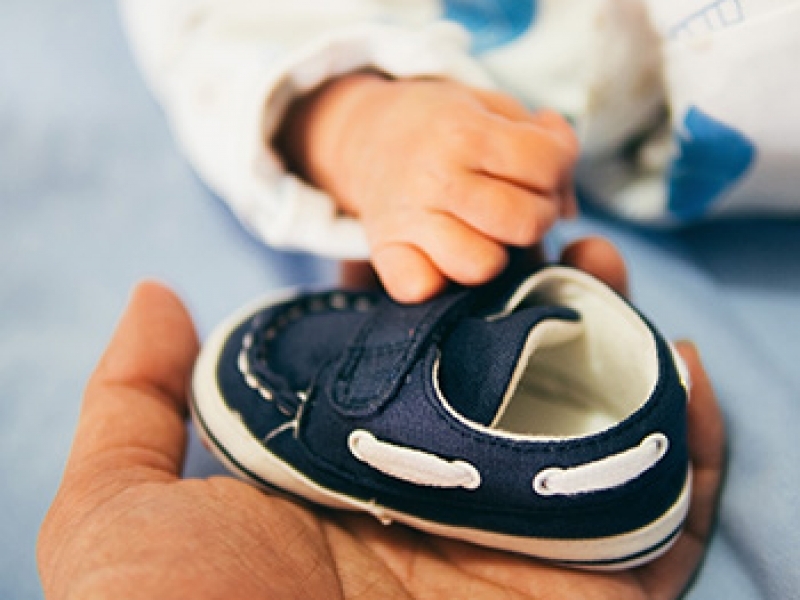 Vision Help International Care Foundation | We are Vision Help, help us change lives. Sponsor a child to go to school! WITHOUT YOUR SUPPORT, WE CANNOT DO IT. Help us fight poverty and elevate communities. VHICF, Inc. is an international non-profit charity organization, motivated to fight poverty and elevate communities. 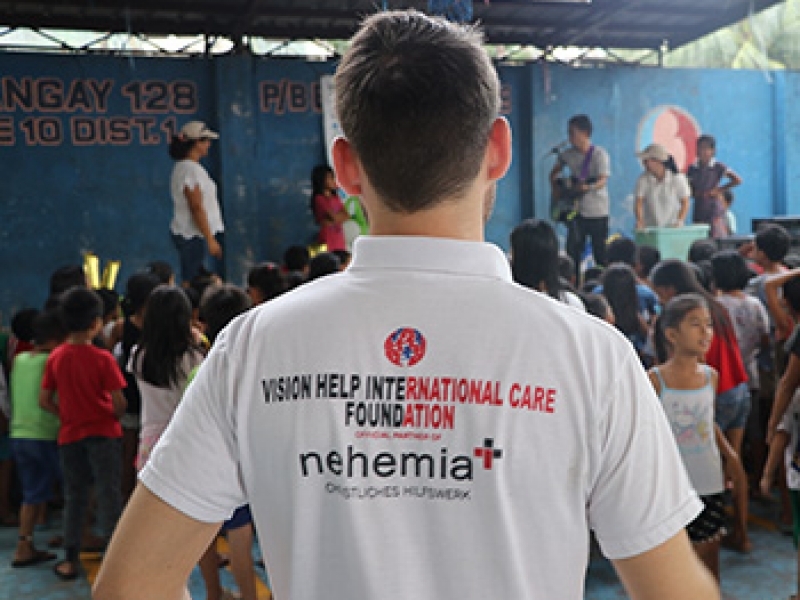 Together with our German partner, Nehemiah Christliches Hilfswerk e.V, we aid and assist social and community development projects, addressing social needs mainly within the Philippines, particularly in Central Luzon. Main projects are medical missions, disaster relief operations, schools and scholarships for the indigenous and the underprivileged, operating of daycare centers, conducting of livelihood projects and feeding programs, as well as the operation of residential child care centers. a mission to save people’s lives. a passion to bring hope to Filipinos. your help to save people’s lives. News & Updates from VHICF? Vision Help International Care Foundation, Inc. was founded by Rev. Carsten and Mercy Aust in 2011. As missionaries, they have been serving in the Philippines since 1996. Their organization is duly registered and incorporated with the Philippine Government and licensed under the Department of Social Welfare and Development (DSWD) and tax-exempted through the Bureau of Internal Revenue (BIR). 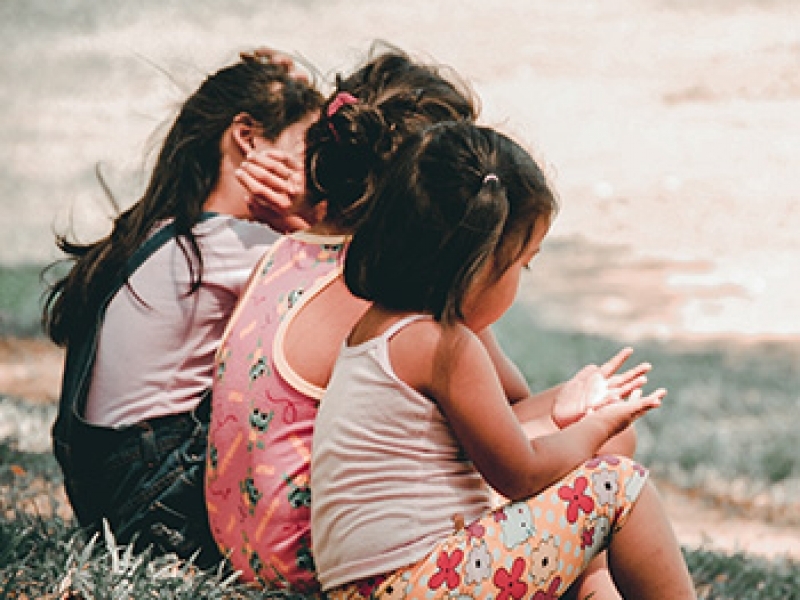 The foundation is privileged to have a long-standing close partnership with the German organization AVC/Nehemia Christliches Hilfswerk e.V which is active in more than 63 different countries. Additional international partners of VHICF are Mastering Your Life e.V with regard to the child care center in Tondo, Manila, Weltwärts and APCM Freiwilligendienste with regard to placement of volunteers annually, and YWAM International with regard to short-term missions and volunteer services. “What We Do” and “Make a Difference” photos are by Aditya Romansa and Charlein Garcia respectively (published on Unsplash).